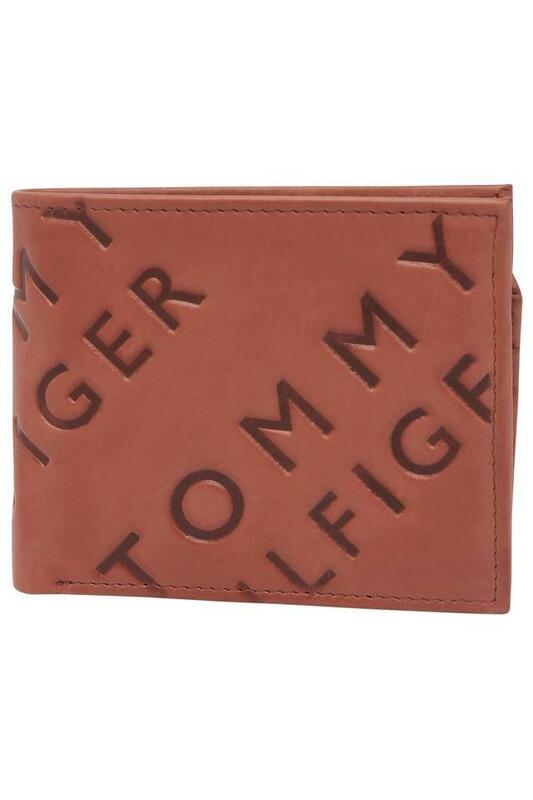 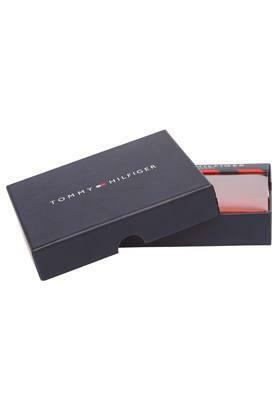 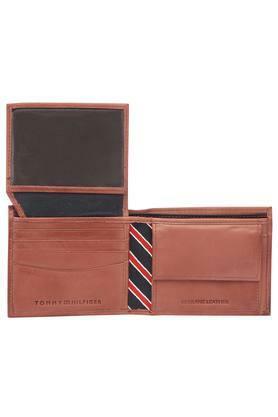 Earn compliments for your choice by carrying your cash and cards in wallet from Tommy Hilfiger. 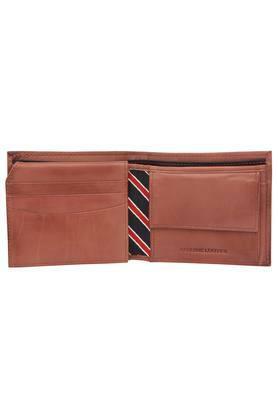 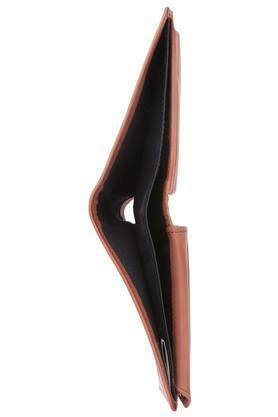 Made with a good quality leather material, it comes in a single fold design that makes it easy to carry. In addition, it features a slip pocket and multiple card slots that will keep your monetary essentials in an organized way. Let your monetary essentials get organized and carry those conveniently by using this wallet and earn compliments from friends and relatives.